I am a grandparent of an autistic 10 year old boy. This film gave me great hope on four important fronts: that some autistic children mature enough to live alone as adults, that siblings can get counseling for long term aide, that research is being done on many fronts on how to unlock the emotions of these people, and that they can find happiness and companionship in their later years. 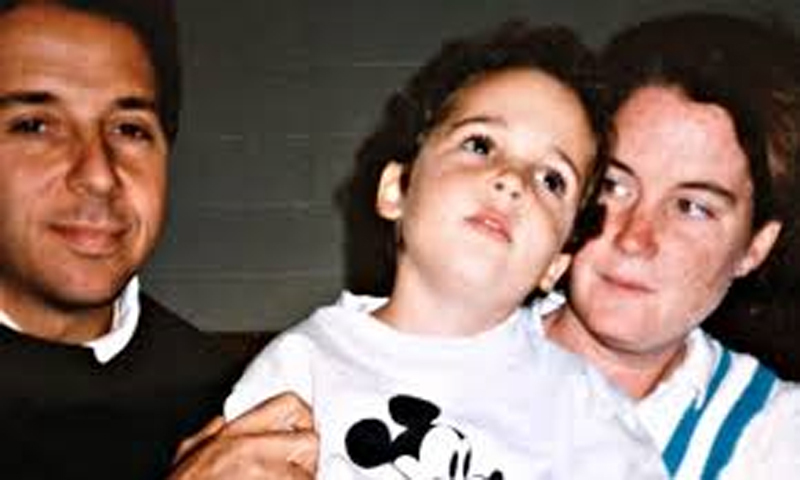 The story of the Suskind family is now available in both text and film. This dramatic true tale is a very brave one that they were willing to share with home videos, specialists of all kinds, and live footage of their son Owen in the many aspects of his life from love to frustration in emotional intimacy with his family and friends. Both Ron and his wife Cornelia are professional journalists and their approach to this subject is unique in the autism world. Ron won a Pulitzer Prize in 1995 for his feature writing on foreign affairs for The Wall Street Journal. 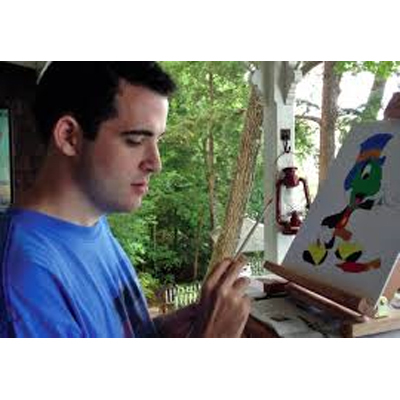 Their candor, struggles and discoveries are a great treasure for those of us whose lives have been touched by autism. The connection which Owen makes to his inner emotional life through the works of Walt Disney is the basis of this film. Masterful modeling of characters many of us remember as heroes and sidekicks highlight how the Disney dialogue captured Owen’s imagination and guided his emotional growth. Journaling and actually writing his own book on the sidekick characters led him to start a Disney Club in his high school. 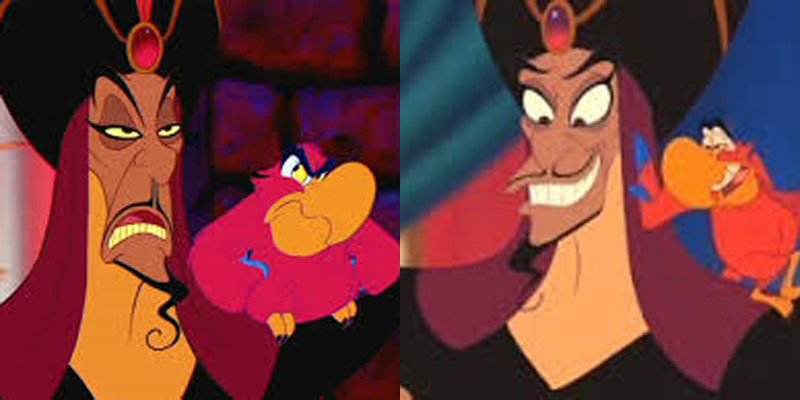 After seeing the performance of Disney’s Aladdin on Broadway the actors who played the voices of Jafar and Iago came to the club, and the kids were just thrilled with their presence. Owen’s example lays a pathway for neuroscientists to continue to investigate how the human mind with autism truly functions and how we might find more cures or means of prevention of this genetic anomaly in the years ahead. Watching a three-year-old dissolve into silence on film made the Suskinds’ journey a painful reality. How gracious of them to share their efforts with all of us as we watch Owen mature and grow into a functioning adult in assisted living. The work of the team which Roger Ross Williams and Julie Goldman brought to this story has been rewarded with praise from the Sundance and Nantucket Film Festivals. Let us all hope that schools, universities, and venues of many kinds bring this truthful story to our worldwide viewing audience. 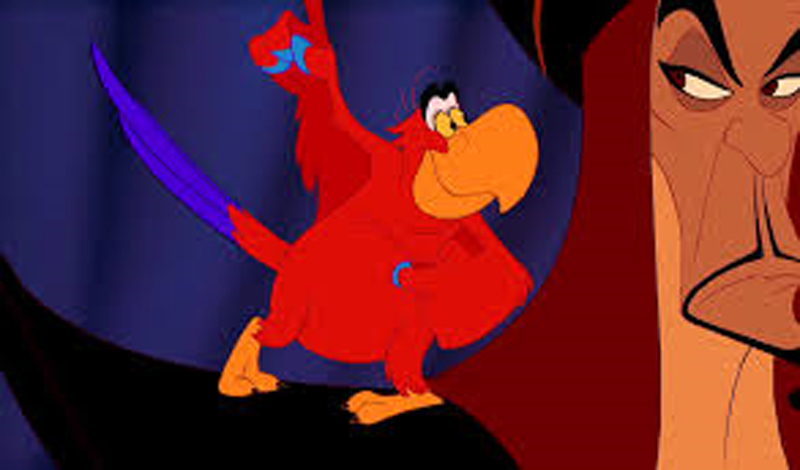 As Timon and Pumba in The Lion King professed, Hakuna Matata– let there be no worries that autism will continue to strike our youth and bring them to silence. Bravo to all the members of the Suskind family and film staff for this noblest of visual efforts: Life, Animated. 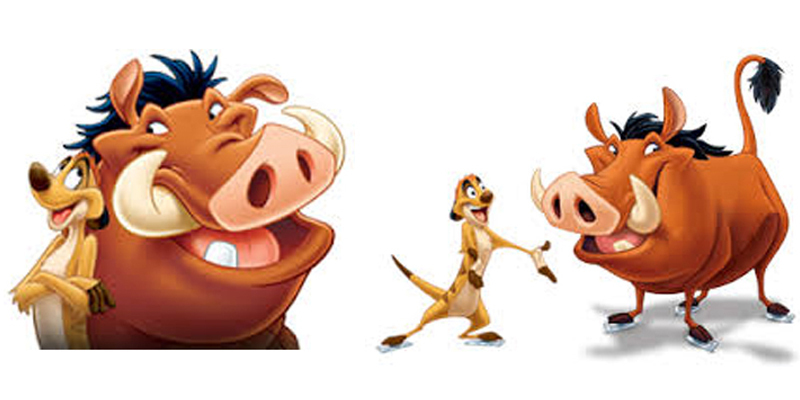 Timon and Pumba in The Lion King with Owen Suskind at work. Portable Wine – As Good As Bottled?